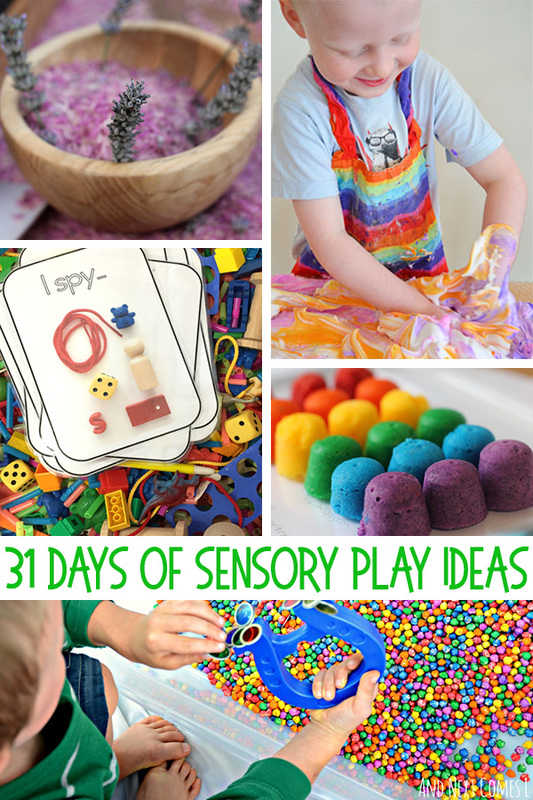 31 Days of Sensory Play Ideas. Kid Approved! 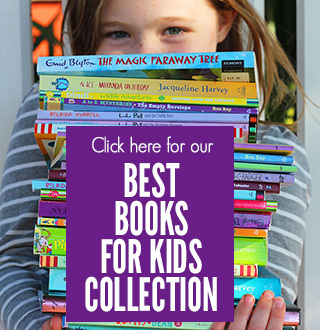 A whole month of fabulous sensory play ideas that kids of all ages will love. 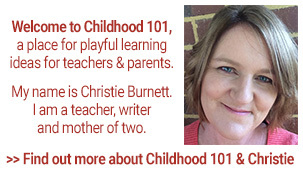 I’ve previously shared the enormous benefits of sensory play to brain development, and these experiences are not just important for babies and toddlers. 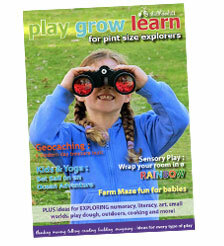 Children of all ages benefit from sensory play. 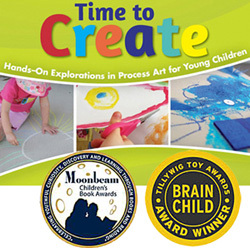 Beyond the positive impact upon the brain, sensory play also aids the development of thinking skills and fine and gross motor skills, and it can also act as a great stress reliever. 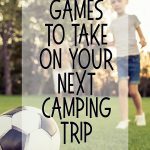 I personally love sensory play activities as they are simple to set up, generally requiring just a handful of items you’ll most probably already have in your home. Yes, some sensory play ideas are messy but by putting in place simple measures to limit your child’s play space, the mess can generally be restricted. For example, try setting the activity up as a sensory bin so that it is contained within a large plastic tub/bin, set up on a mess mat on the floor (we’ve even used a small blow up pool as a rice play pit), or take it outdoors where the mess won’t matter quite so much. Have clean up tools such as a dustpan and brush or wet wipes nearby before you begin to make clean up easier too. 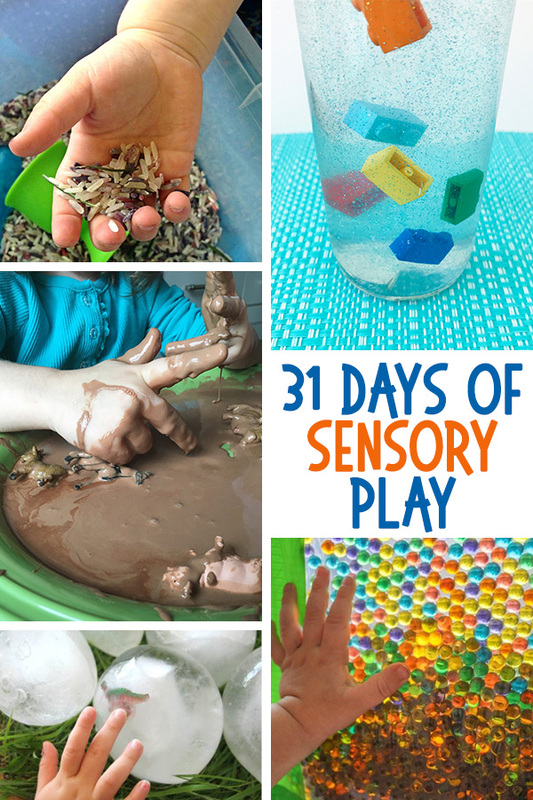 Today I’m sharing 31 Days of Sensory Play Ideas. 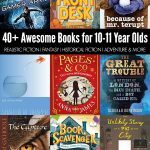 These ideas are great for days at home or as after school activities. I’ve sorted the ideas according to which of the five senses is the main focus of the activity (though they, of course, mostly engage all of the senses!). You could work through the list in order, or mix up the days to explore a different type of sensory activity each day. Enjoy! 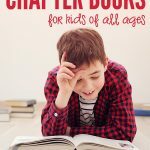 And, if after all of that you are looking for more sensory play-spiration, you might like this collection of the Best Sensory Toys for Kids and 15 Ways to Have Fun with Mud.